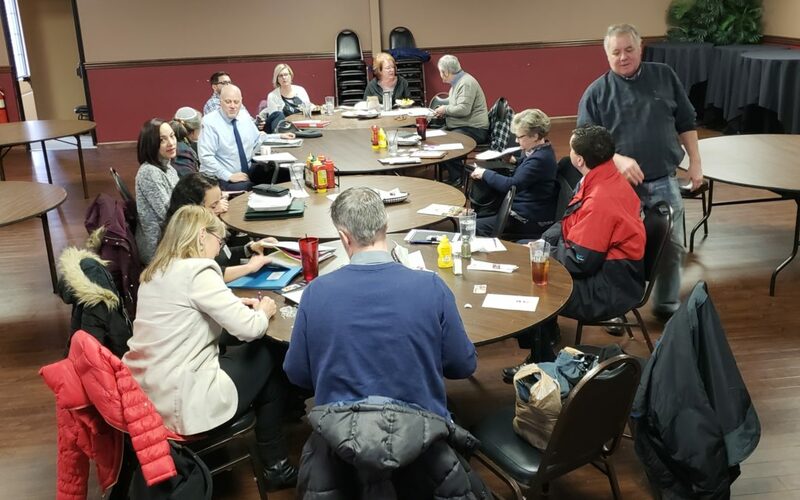 You’re invited to Tuesday Noon networking | Shane Grantham Consulting, Inc.
Tuesday was the New Haven Chamber Networking Group meeting at Rack and Helen’s Bar and Grill in New Haven. Our group is open to everyone and the cost is free. 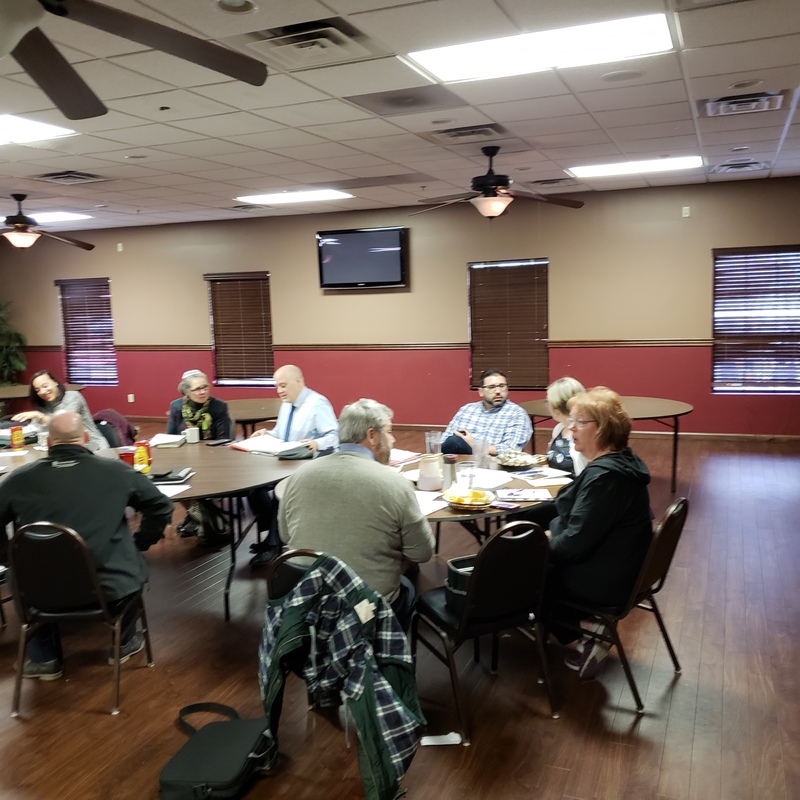 We start at Noon and today about 15 people attended our 1 hour meeting. Two or three new people were there and a couple who haven’t been around for a while. We make it easy to attend and because of this you’ll see many people there. You won’t see them all at once but over many meetings. Don’t worry about conflicting with another business in your category – we are open to multiple business who do the same thing. Every meeting Monika from the chamber informs us about the upcoming chamber events and provides handouts for us. Stop by and join us next Tuesday for some great networking in an hour or less.